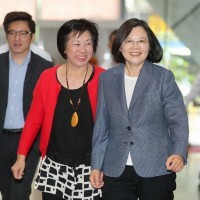 TAIPEI (Taiwan News) - As President Tsai Ing-wen (蔡英文) was visiting Taiwan’s diplomatic ally Palau Friday, she announced China Airlines (CAL) would raise its number of flights to the Pacific country from three to four a week beginning June 1. 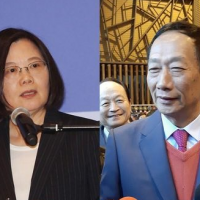 Palau was the first stage on Tsai’s “Ocean of Democracy” tour, which will also include visits to Nauru and the Marshall Islands as well as a stopover in Hawaii. The CAL deal was reached during talks Friday between the president and her local counterpart, President Tommy Remengesau Jr., the Central News Agency reported. 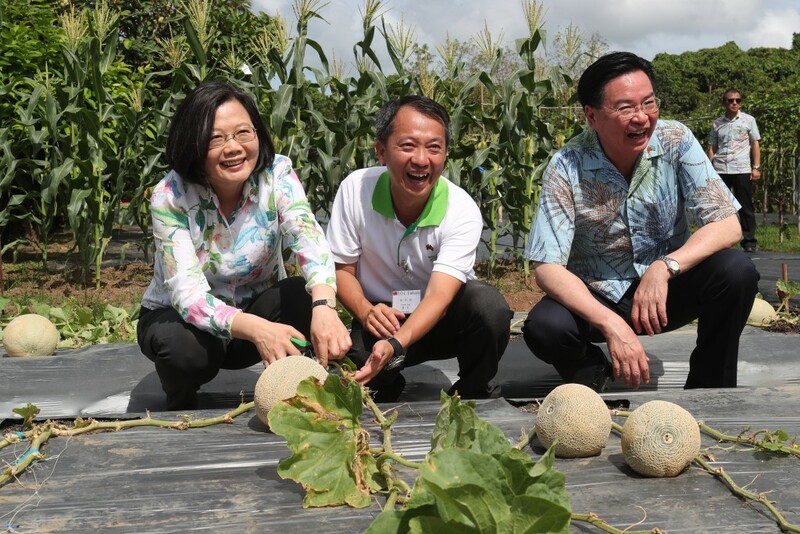 Taiwan wants to encourage more citizens to spend their holidays in the Pacific island nation, a presidential spokesman said. Last year, the number of visitors from China to Palau fell as the latter refused to drop Taiwan and switch recognition to Beijing. 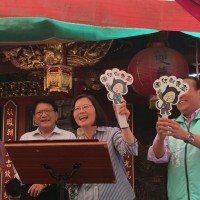 The CAL move should help make up for the fall, as President Remengesau emphasized sustainable quality tourism over quantity, Tsai said.